Using the large-scale taxi GPS trajectory data mining to analyze working characteristics of taxi drivers, it can provide reference help for those who want to work in taxis. This paper proposes a method for analyzing the working characteristics of taxi drivers based on Spark data processing platform. Firstly, the GPS trajectory data are cleaned and then imported into HDFS. Secondly, taxi drivers’ work indicators and taxis’ stop points are extracted. Then, the statistical method is applied to analyze the work indicators to obtain drivers’ work feature, and the K-Means algorithm is used to cluster the stay points to get the drivers’ three meals rest and then drivers’ rest feature can be get. The results show that the Spark platform can quickly and accurately analyze the working characteristics of taxi drivers. 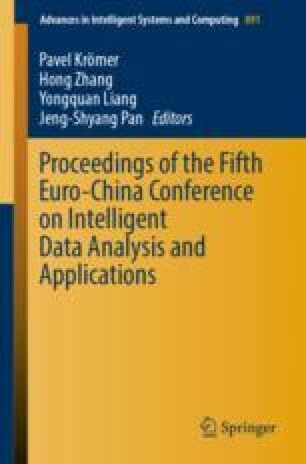 This research was supported in part by Key Research and Application of Big Data Trading Market in Shaanxi Province (2016KTTSGY01-01).